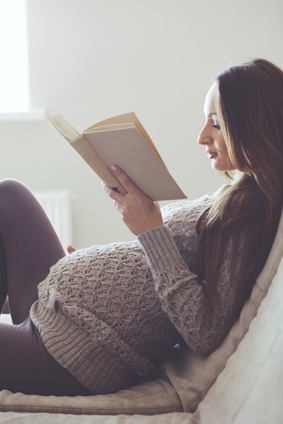 Do you want to relax and really enjoy your pregnancy? Do you want to look forward to a joyous birth and dissolve any worries. You may worry about what your birth will be like. You're feeling unsure that you've got what it takes. You are worried you don't know enough or that maybe you know too much! You've read books, watched DVD's and been to pregnancy groups. You've probably googled what it takes to have a calm birth. You've tried to get your partner to read books and you may have downloaded an online course. You've practiced some breathing and you may have done a bit of yoga. It can be overwhelming to sift through the information and stories being told to you. It can be a challenge to stay positive. I have witnessed the trauma that can unfold when people are unprepared and I know it can be different. I want to help you feel well equipped. 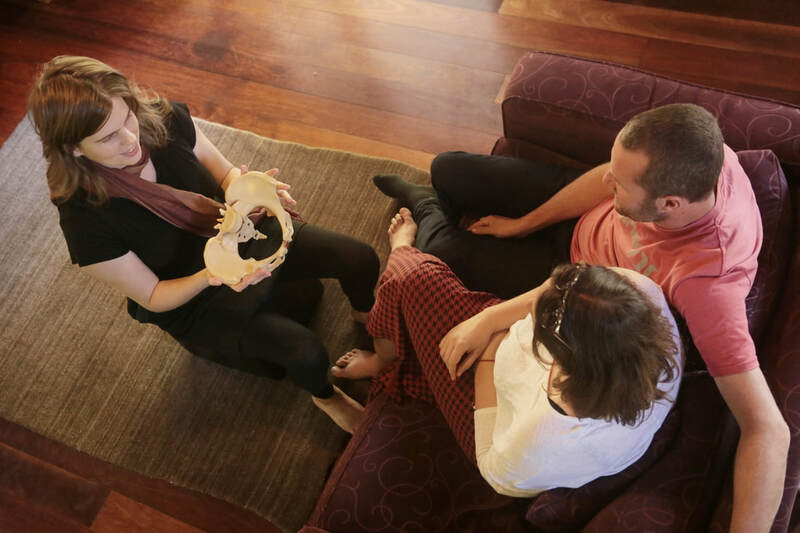 I have seen how amazingly beautiful and empowering birth can be and I want couples to feel well prepared so they can rise to the challenges of birth whilst feeling positive and well supported. Birth is a mystery but Birthing From Within can help prepare couples to meet any challenge with conviction and a can-do attitude. These workshops are for people who want to take charge of their pregnancy and birthing experience and feel well prepared for a positive birth. I guarantee you will enjoy these classes and walk away feeling better prepared about your birthing day.